This was a lighter, but memorable year, for the most part. 172: Terminator 3: Rise of the Machines – Such a let down after T2. The last scene was pretty good though. 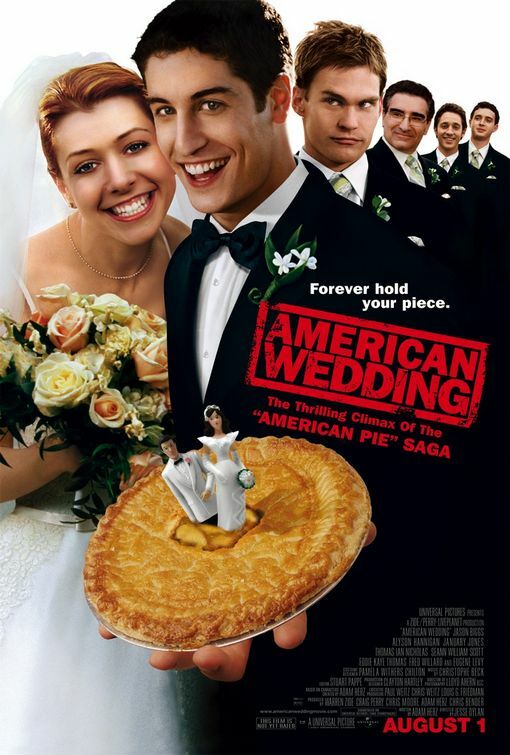 173: American Wedding – Something was off, the formula was broken. 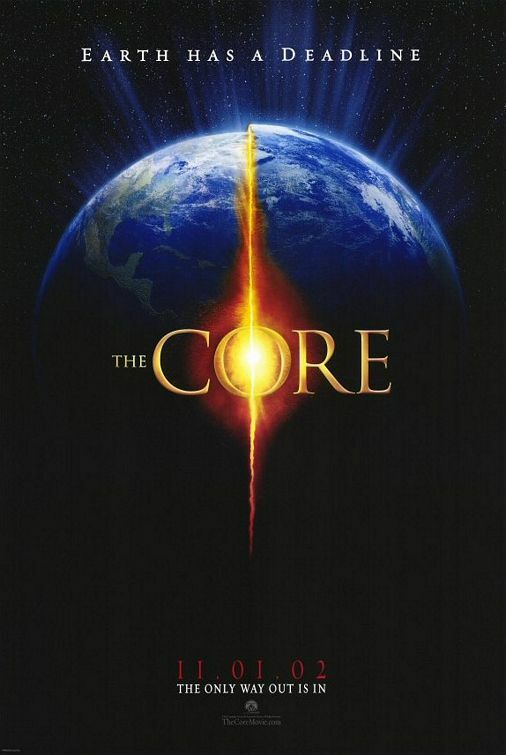 174: The Core – Forgettable movie, seriously, what happened.I have no recall of this. I believe it is about drilling into the core of the earth. I have no idea who is in it. 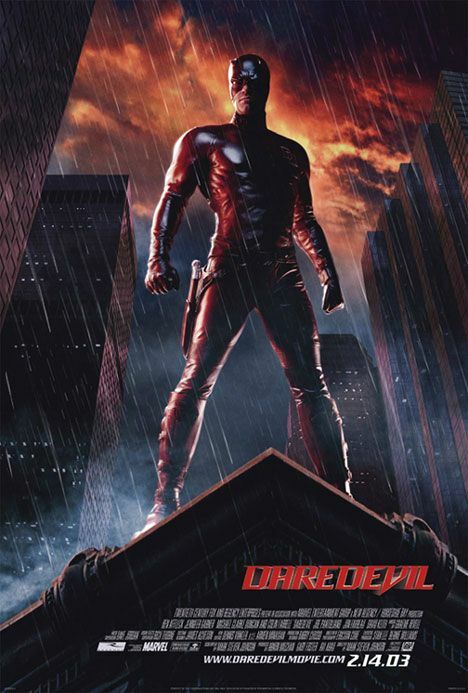 175: Daredevil – Jen Garner meets Ben Affleck. Best thing that happened in this. 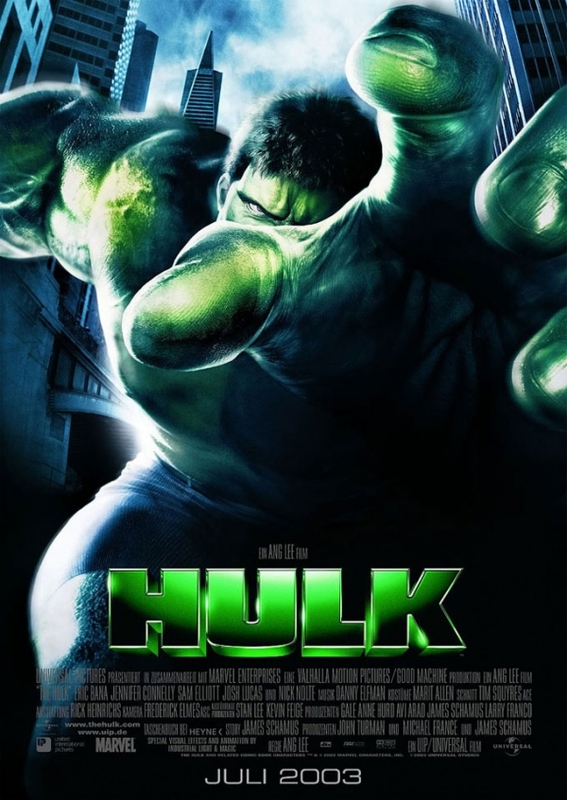 176: Hulk – This was an interesting movie. Ang Lee decided to attempt a psychological analysis of Hulk, father issues, and irradiated Green dogs. It did not work. 178 and 179: Matrix Reloaded and Matrix Revolutions – I struggle with these. The original was fantastic, and impossible to top. No one expected the series to play out the way it did, but the skill of the Wachowskis and the philosophical and mythological themes were well used. 180: Scary Movie 3 – A change of writers got me to give this a chance- and it paid off. Excellent movie. Best of the series! Leslie Nielsen and the addition of the Zucker crew saved it. 181: Old School – One of the best comedies ever made, hands down. This one will be watched in 40 years as we watch Animal House. 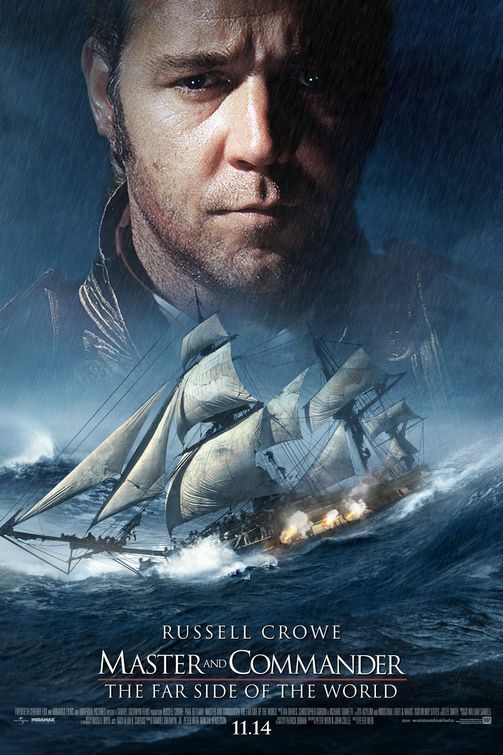 182: Master and Commander: The Far Side of the World – Russell Crowe is stellar. Such a good movie. The best Napoleonic Naval film ever made. 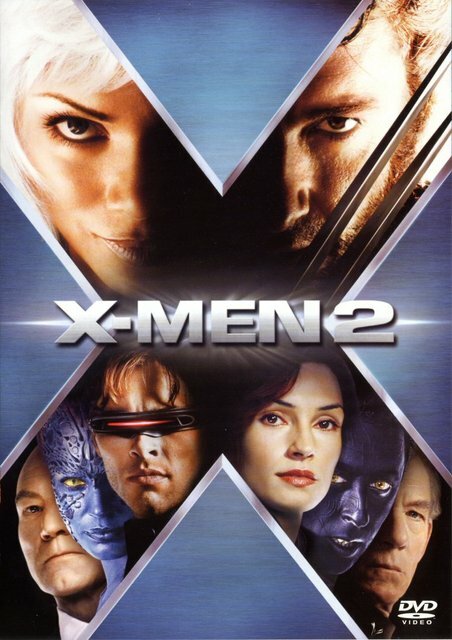 183: X-Men 2 – The Best X-Men movie until Days of Future Past. It ends with such hope for part 3…. 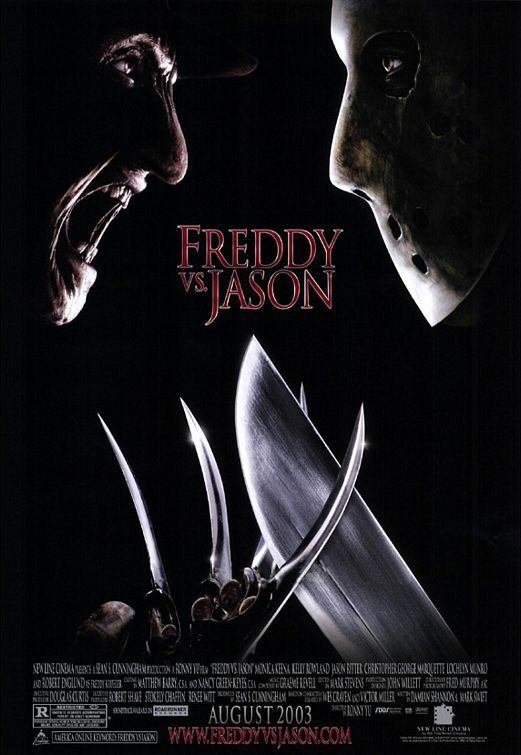 184: Freddy vs Jason – Redeemed, and also closed out these two great series. A Last hurrah. After this, both were rebooted into crap territory. 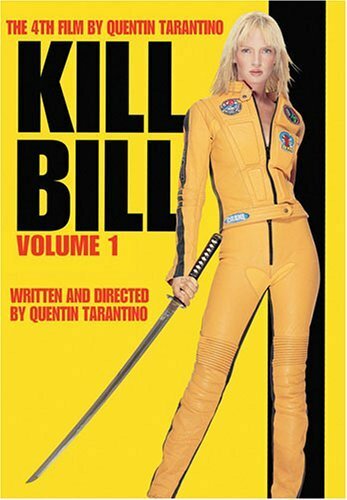 185: Kill Bill Volume 1 – Tarantino makes the martial arts movie for the ages. Great film making. 186: Return of the King – Sticks the landing, and then some. Jackson completes the modern epic. This movie is all kinds of awesome. a great achievement. 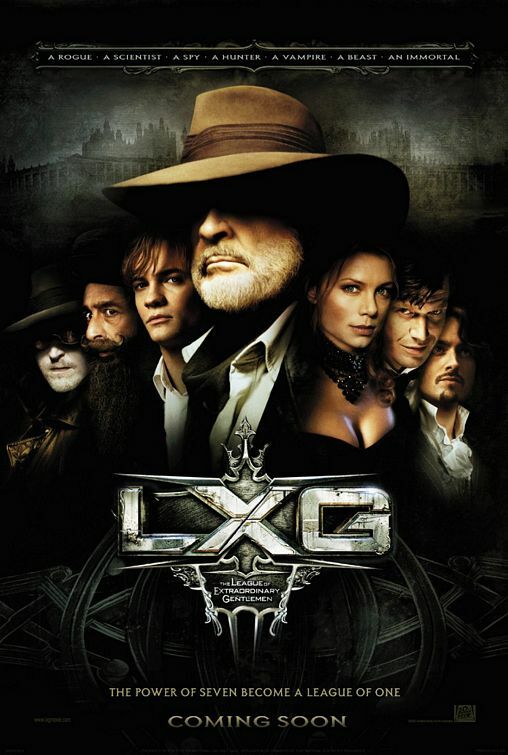 177: League of Extraordinary Gentlemen – Sean Connery’s career goes down in flames. Sad. This is the one that pretty much ended him. Amazing movie, worthy of all its sequels. Johnny Depp has his defining role here.